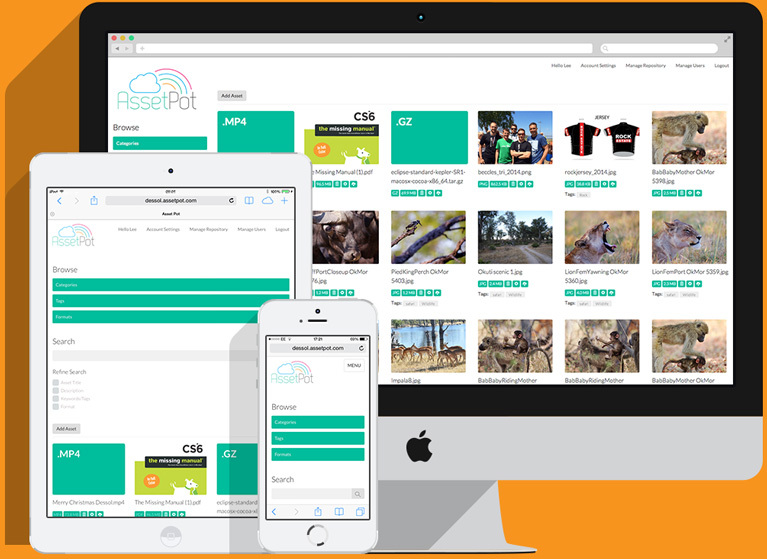 AssetPot's Digital Asset Management (DAM) software is an extremely simple way to keep on top of your digital assets. 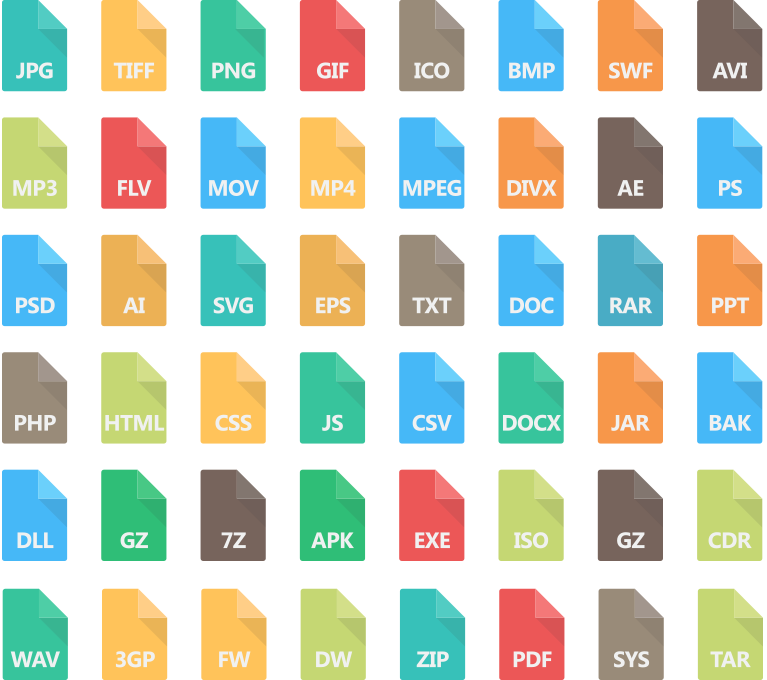 Simply store, sort and manage any file type. Graphics, images and media are all supported! With helpful previews of your files and our tags sorting system your digital asset management is easy. AssetPot has also been cleverly designed for use with any device, so you can access your files from anywhere. Cleanliness is next to godliness! We've kept it really clean and simple so it's easy to find and use your files. Everything is where it should be and it’s mighty intuitive. Designed with the non-techy in mind. Are you a designer with clients who ask you for the logo you created for them two years ago? Or maybe a large corporation needing easy, shared access to key documents or headed text files? We’ve got your back. Create multiple user access and limit their access to specified categories. Simple. AssetPot is built to accept any file type. Preview thumbnails will render most image formats - even a .PSD! We quote on an account by account basis, based on your requirements. Request a quote and we will contact you within 24 hours. Want to try AssetPot? No problem, we've created a 7 day trial account just for you. Click the button to get started.